The sleek lines give this Dante garden table an elegant look. 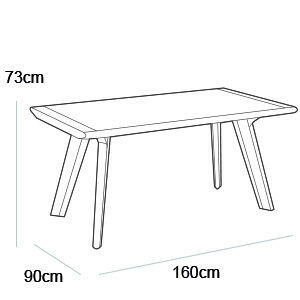 The robust, sloping table-legs ensure that this beautiful garden table is ready for you for years. Whether you want to dine, drink or play a game, there is room enough. 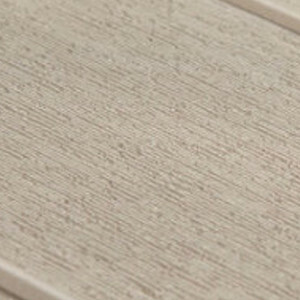 The tabletop with Rezolith finish has a stylish natural pattern. After a nice day you can easily clean this table. On to tomorrow!